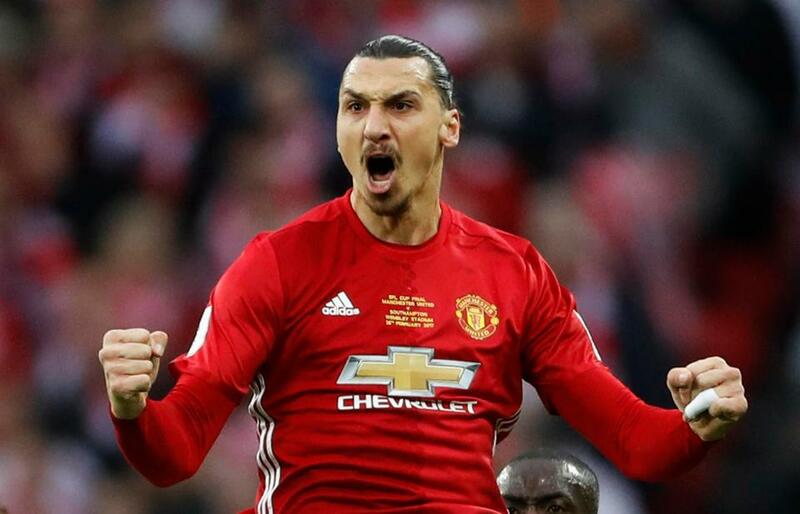 When Zlatan Ibrahimovic scores for United or Sergio Aguero scores for City, one half of Manchester roars while the other half groans. Yet with every goal scored, game won and trophy secured, the mythology of Manchester strengthens just a little bit more. 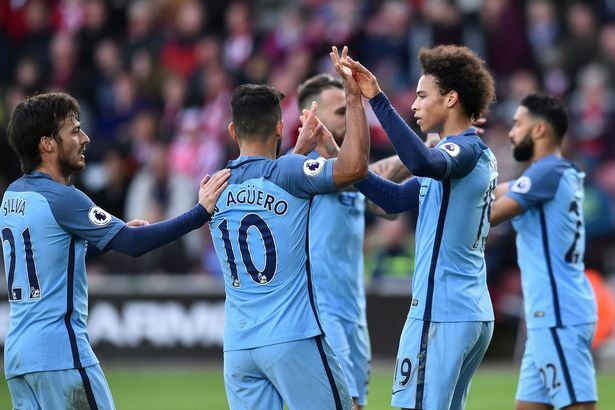 The two Premier League football clubs forever keep their city in the spotlight – both domestically and internationally. This is good for City and United. But it is also good for Greater Manchester and for Britain too. 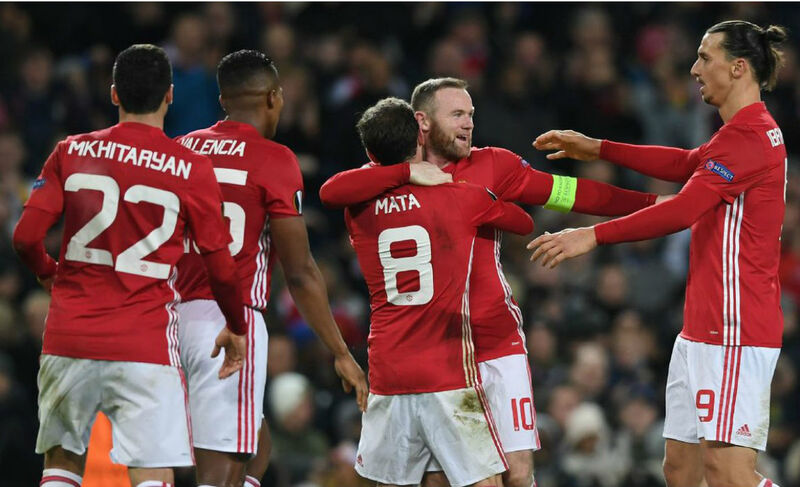 Football reinforces the image of Brand Manchester as being one of the world’s most important cities for the sport. People identify and engage with the city, often resulting in them visiting, attending games, staying in hotels and spending their money in Manchester’s shops, cafes, tourist attractions and on its public transport. 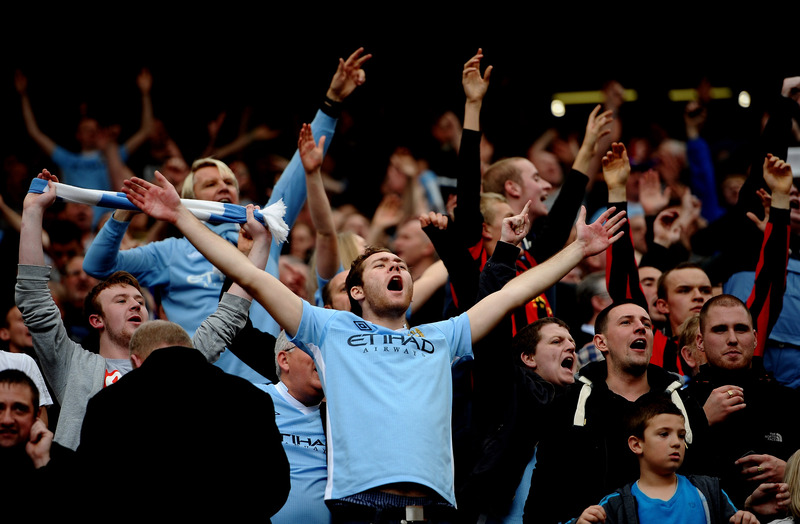 One 2013 study said football added £330m a year to the Manchester economy, securing 8,500 jobs in the process. 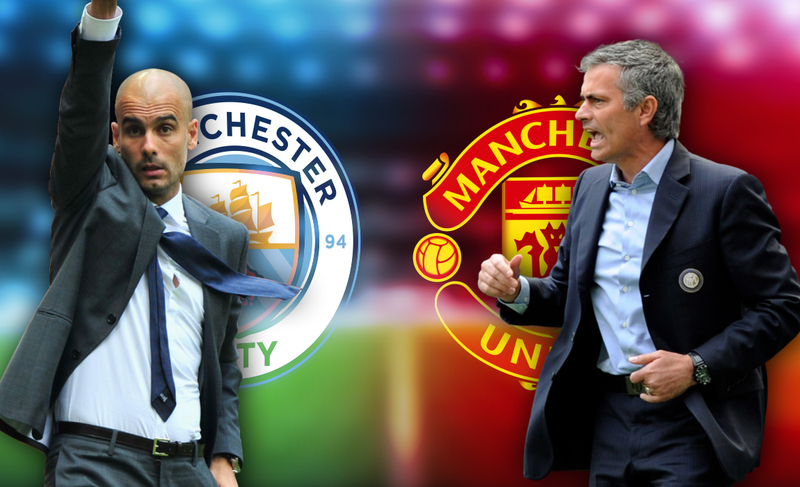 When United or City play at home, hotel occupancy rises from a typical 70% to around 90%, and one in eight international visitors to Manchester go to a game at Old Trafford (compared to an average of one in 40 elsewhere in Britain). Each of those visitors spends an average of £800 per visit to the city. 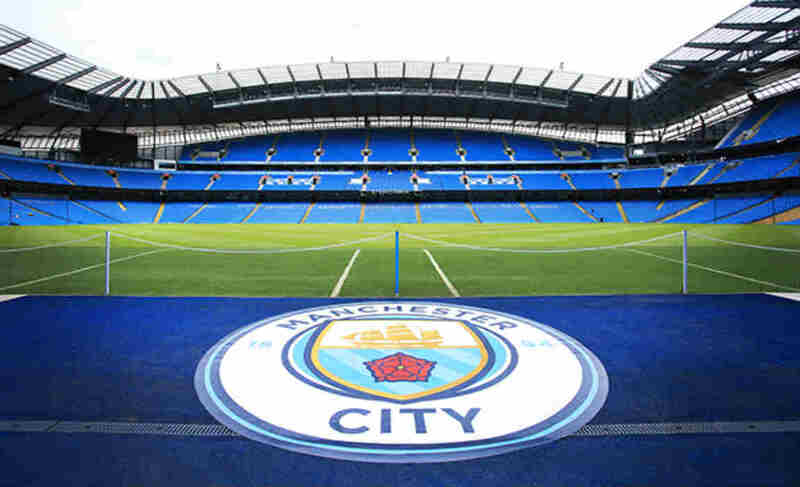 Furthermore, the same 2013 study discovered that the value of football to the Manchester brand is estimated to have been worth more than £2.5 billion over the last 20 years. Football in Greater Manchester though is not just City and United. The likes of Bury, Oldham Athletic, Stockport County, Salford City and FC United are also making an important contribution to Greater Manchester and beyond. And not just in economic and financial terms. FC United is a beacon for fan ownership of clubs and supporter democracy after supporters opposed the Glazer family’s debt-loaded takeover of their club set up their own team which has been promoted four times since it was established in a pub 12 years ago. Meanwhile Salford City has become a media sensation following the BBC’s two recent documentary series about it. Just as football in Greater Manchester is not only about City or United, similarly the conurbation is not just about football. The list of other sport clubs and organisations that either have their homes in Manchester or which are a prominent part of the local, national and international sport landscapes is endless. British Cycling, architect of the country’s considerable success in the sport over the last decade, is based in Manchester. In addition, one of the country’s leading cricket teams, Lancashire, is based in the city and plays its matches at Emirates Old Trafford, itself also a major test cricket venue. Added to the list are athletics, netball, rugby, squash, ice hockey, swimming, water polo, basketball and more. Data reported by Manchester City Council showed that in the 11 years after the Commonwealth Games were staged in Manchester in 2002, 216 major sporting events were hosted in Manchester. These events are thought to have generated £92m worth of economic impact, while also securing £37m of inward investment into the area. The economic and financial effects of sport in Greater Manchester are not however simply an on-field phenomenon. Success fosters success, which has led to industrial clustering effects that have seen Manchester become one of the world’s most important cities for sport and commerce. For instance, the world-famous Deloitte Annual Review of Football Finance is compiled in Manchester, where the company’s Sport Business Group is based. Reflecting the importance of sports businesses around the region, there is even an organisation – Pro Manchester – which helps bring people together to inform, educate and engage people working in the industry. Although sport in Greater Manchester generates revenues and creates jobs, it also has a much broader economic impact too. As with any large urban conurbation, Manchester must continually contend with issues of health and lifestyle. To get a sense of the conurbation’s issues, it is worth considering that the Blueprint for Physical Activity and Sport in Greater Manchester identified that: 20% of its children are classed as obese; 47.3% of its adults do not meet the chief medical officer’s recommendations for physical activity; and that NHS costs linked to these may exceed £35m. It is therefore no surprise that the Greater Manchester Sports Partnership has, among other things, set targets that include getting 800,000 adults active once a week. Indeed, its figures show that physical activity correlates with greater workforce earnings and productivity. Those who exercise (150 minutes moderate intensity activity per week) are thought to earn on average £6,500 more each year. Sport is about so much more than an injury time goal at the Etihad or Old Trafford. Greater Manchester’s new mayor will inevitably need to have his or her mind on the conurbation’s post-Brexit incarnation – job creation, welfare provision and social cohesion to name just a few. But they must not forget sport. Not only are its teams, events, businesses and other organisations major drivers of economic and commercial activity across the conurbation, they are also deeply embedded in the life of the city. Indeed, sport helps define Greater Manchester – it is part of its heritage, identity and vibrancy. One hopes the new mayor will understand this, embrace it and continue to build Manchester as a united conurbation of sport and for sport.